Sometimes its good to launch a product later then others because it give you time to tear down some reels and improve on your product. 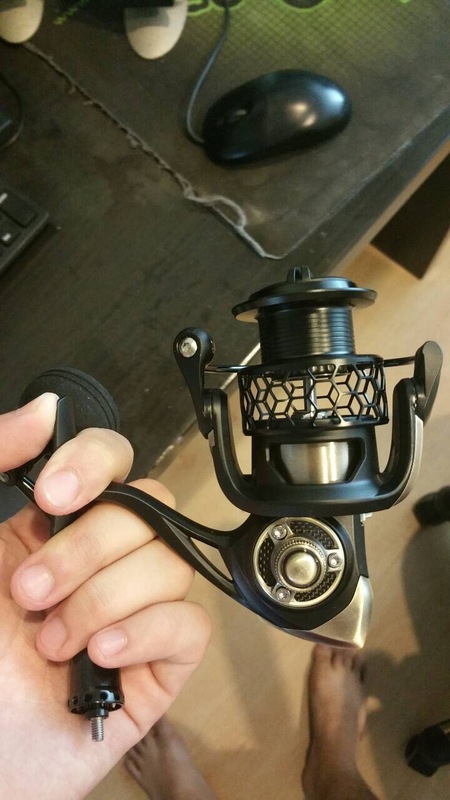 It took us afew months to refine and improved this reel. We even give out free spinning reel to find out what local fishermen looking for in a reel. From all the constructives feedback, we are now bringing you the Singapore very own reel. SGD T-Rex. How much does this trex cost? And what sizes are avail? Hi.. i'm interested with the reels. Kindly give details on how or where to get it. Thks. if you feel comfortable to leave ur nos n name, i will get back to you when i am back in town on the 10/12.